The path of a radio wave is affected by any free charges in the medium through which it is travelling. The refractive index is governed by the electron concentration and the magnetic field of the medium and the frequency and polarization of the transmitted wave. These lead to some important properties for waves propagating in the ionosphere; The refractive index is proportional to the electron concentration. (in charge of 2025 Owning the Weather program). CHEMTRAIL ANOMALIES: WHAT IS THE ORIGIN OF SOME OF THEM AND WHAT DO THEY HIDE? It is not only my opinion that the US Air Force 2025 Owning the Weather program is ahead of schedule and that now is in early stages of implementation. In 2025, US aerospace forces can "own the weather," as they "own the night" now. Though a high-risk effort, the investment to do so would pay high rewards. Weather modification offers both the commercial sector and the military greatly enhanced capabilities. For this to occur, technology advancements in five major areas are necessary. 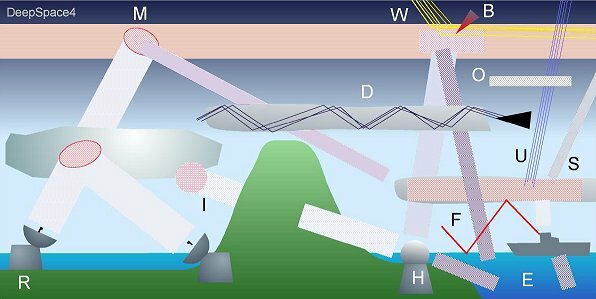 These are advanced nonlinear modeling techniques, computational capability, information gathering and transmission, a global sensor array, and weather intervention techniques. All of these will be greatly enhanced as we approach 2025. Current demographic, economic, and environmental trends will create global stresses that create the necessary impetus for weather modification to become a reality in the commercial sector. Its application in the military arena is a natural development as well. Here is the link to the site which illustrates the position of Jet Stream, which governs the lower airstream paths and thus ground weather. Maintenance of the ionosphere by chemtrail spraying makes possible that the modulated frequency beams that are aimed at its precise points are reflected from it as lower frequency beams. Beam reflection mirror is created at desiderate spot of ionosphere by HAARP and corresponding facilities. Operational beam can be emitted by a mobile unit to irradiate desiderated spot. This operational beam can influence the functioning of human body. 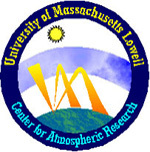 When required local ionosphere mirrors can be created at lower level, in troposphere, by layered chemtrail spraying, which is one of purpose of airplane generated chemtrails. Path of Jet stream directly influences directions of lower level winds that carry moisture around, generating storm fronts and clouds. Jet stream is manipulated by HAARP which, by heating the point in it's path controls it's direction. This in important not only for Jet Stream path control in the terms of redirection of the rain clouds and tornadoes, but also for above mentioned population control use because uplink high frequency emissions are absorbed by moisture. 2025 is at the beginning of it's operational use and **** (mistakes) happen.